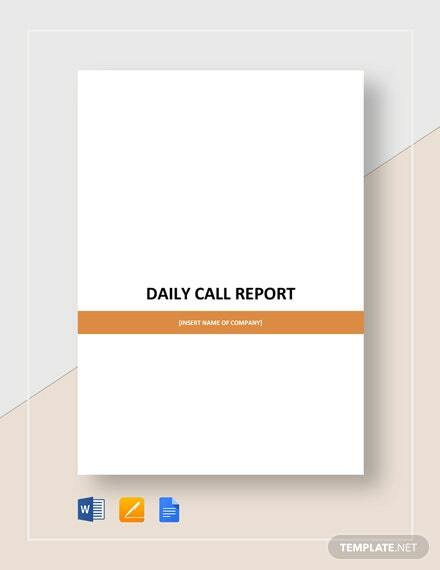 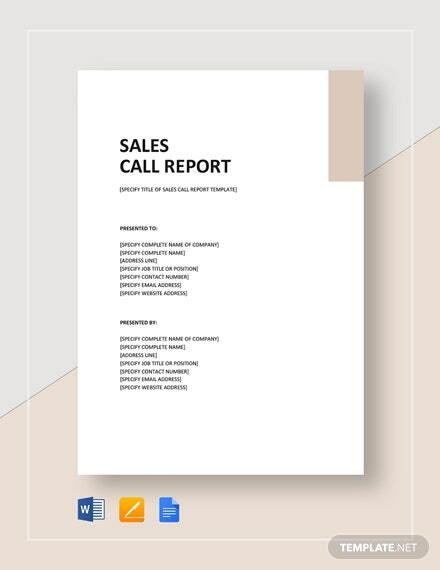 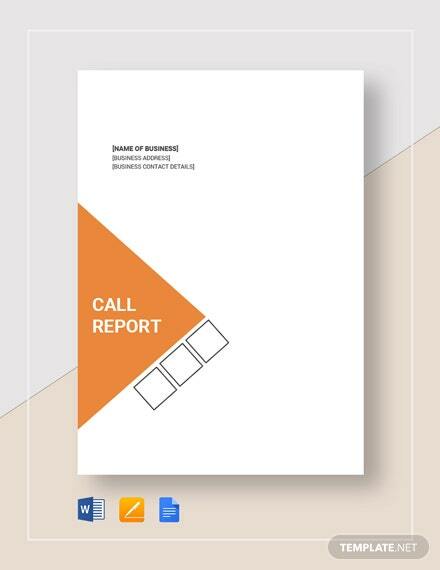 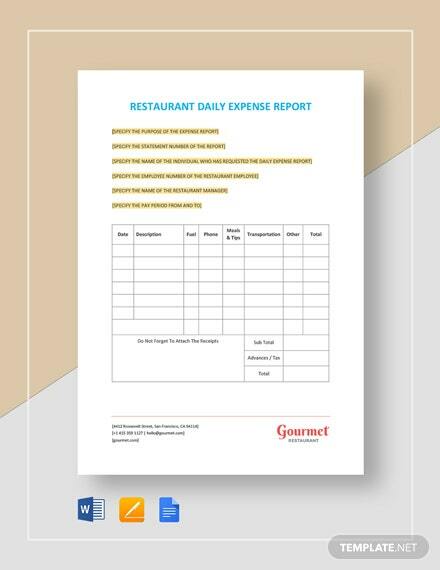 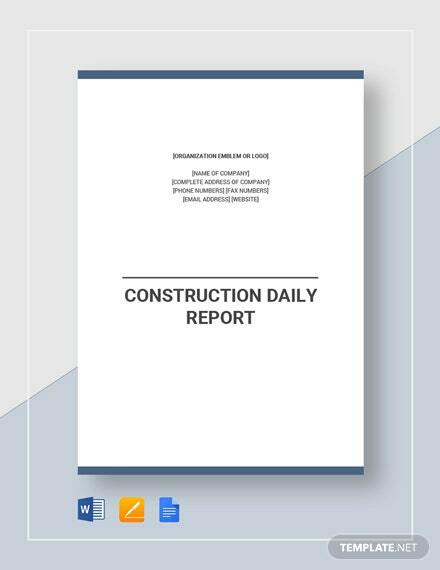 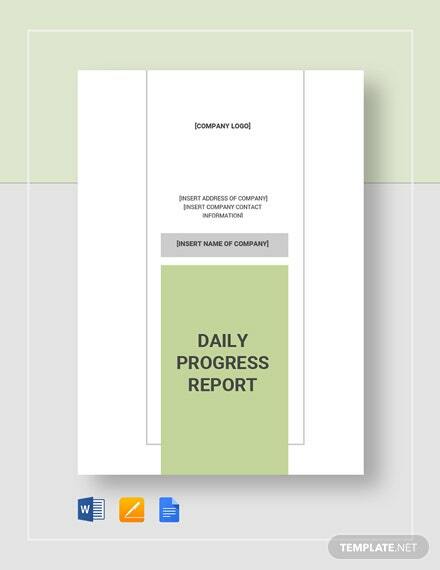 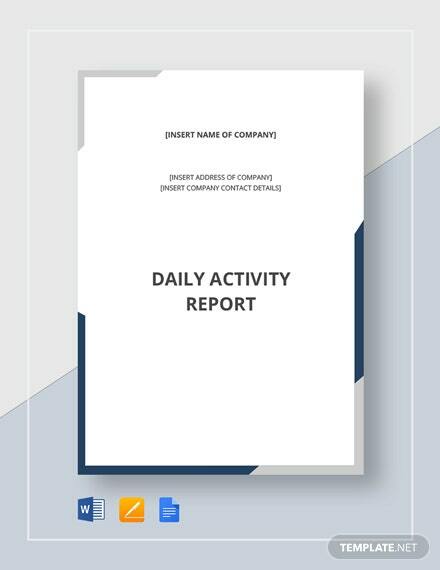 A clean and printable daily call report template you can download for free. 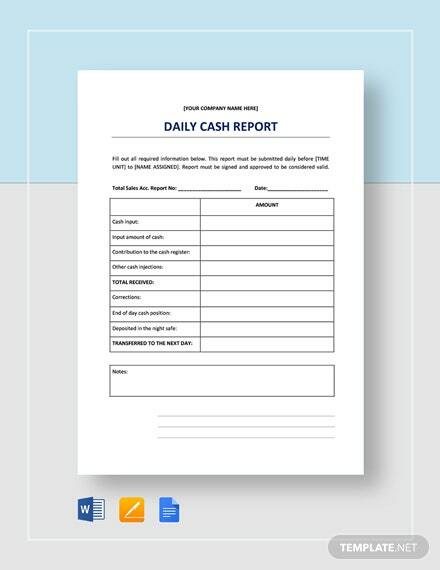 Use this for your business or organization. 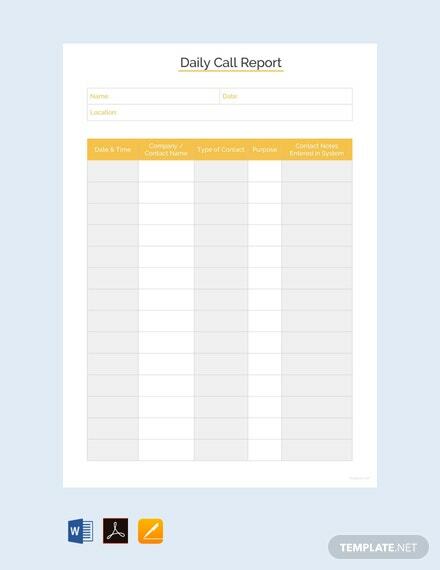 Easy to edit and fully customizable to +More better suit your needs.